Curcumin is said to help digestion and reduce inflammation. Have these or any other claims been proven? 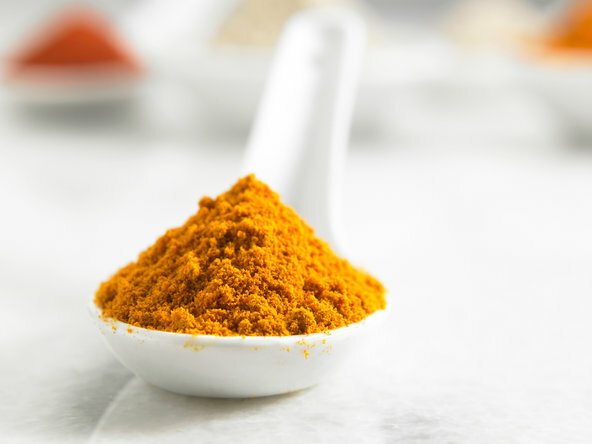 Curcumin, the plant compound that gives turmeric its bright yellow-orange color, has demonstrated antioxidant, anti-inflammatory, anti-cancer and neuroprotective properties in lab and animal studies. But “claiming that it can be useful for humans is premature, given the current evidence,” said Barbara Delage, a scientist with the Linus Pauling Institute’s Micronutrient Information Center who recently reviewed the published literature on the spice. Few good human clinical trials have been completed, Dr. Delage said. Curcumin has “very poor bioavailability,” she said — that is, it doesn’t stick around in the human body for very long, and little of the plant compound is absorbed. Attempts to develop forms of the compound that are better absorbed are under way, she said, but will need to be tested for safety and effectiveness. Lab studies have shown that curcumin inhibits mediators of inflammation, and mouse studies found that, in rodents at least, it can ease colitis, blunt the immune responses in rheumatoid arthritis and reduce nerve inflammation in traumatic brain injury. A clinical trial that examined the effect of a mixture of curcumin and other compounds on digestion found it improved nausea, bloating and gastric pain but not acid reflux in people with H. pylori infections. But that study had no control group for comparison, and other studies have found curcumin may actually cause gastrointestinal upset. Other clinical trials found curcumin may improve insulin sensitivity and reduce inflammation in people with diabetes or prediabetes, though larger studies are needed. Clinical trials of curcumin in people with Alzheimer’s disease and depression have had mixed results.